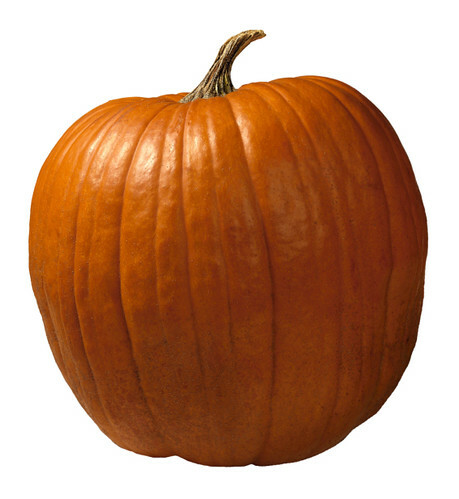 It's The Great Rubber Band…Pumpkin! Rubber band pumpkins make interesting table and door decorations. Give it a try and you’ll see why. An easy and mess free way to decorate...simply stretch bands around your pumpkins, creating a web. For interesting variations, paint your pumpkin and use different colored bands for different effects. Color combos like orange and white or black and white will help you make some eerie, dramatic scenes. For even more spooky fun, try putting a bunch of single color bands around the stem of one of your pumpkins. People will soon see your house is no average ghouly detour! Before you gather up the kids and head out to that magical, little Halloween haunt, tell us how rubber bands have helped you. We’d like to thank Darla, the winner of our latest blog post. She receives a prize pack and t-shirt. Thank you for participating in our “Stretch the Limits of Alliance Rubber Bands” contest. Remember to comment below!